Great for street machine. Requires 2200+ Stall Converter. 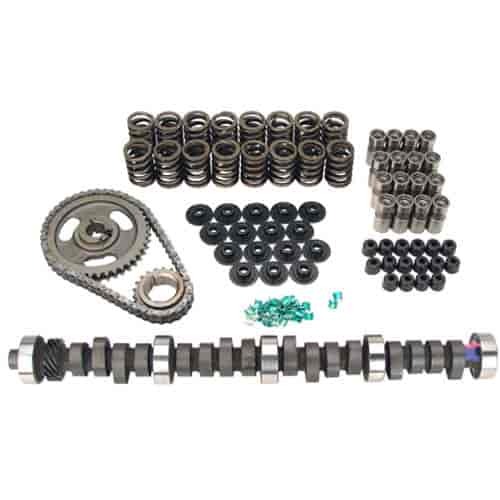 Does COMP Cams K31-242-3 fit your vehicle? The lifter number is 249-832-16.